Get better this summer at a 2019 Sports Edge summer baseball camp. Offering youth baseball camps for players ages 12 and under. Looking to sharpen your skills, get that extra edge? 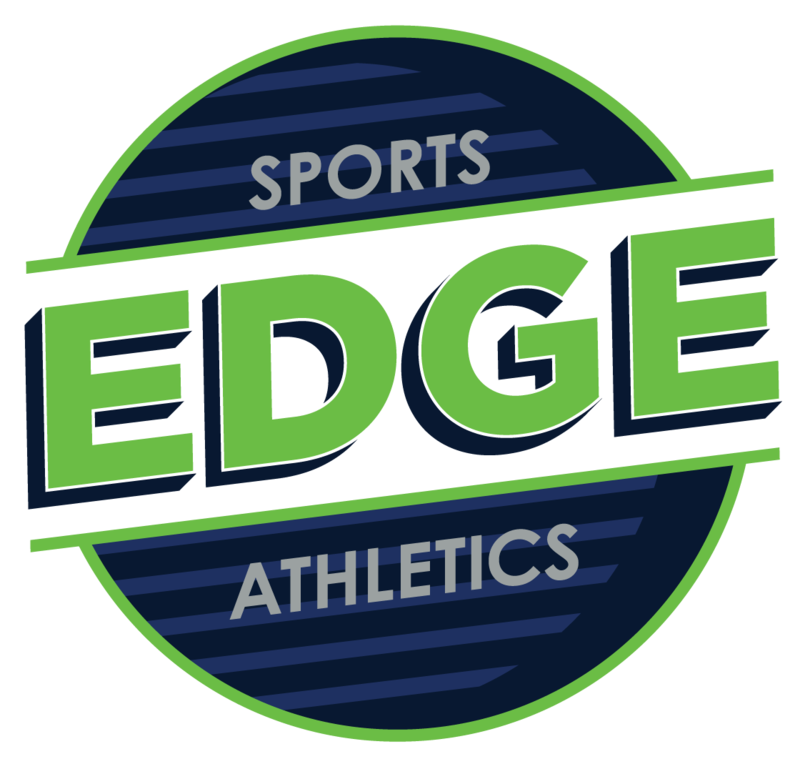 Sports Edge Athletics’ Summer Baseball Training Camps is what you need. 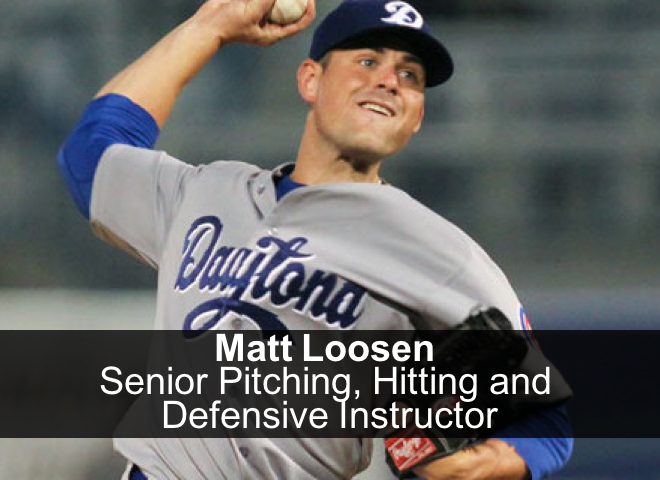 Head Coach and Director, Matt Loosen, brings his years of High School, Collegiate and Professional level playing and coaching experience to analyze, identify and help players correct bad habits, perfect mechanics and develop solid foundational skills to make a significant difference in your players’ game. Daily sports performance and agility training from GPA Fitness. Camp Hours: Camps are 9am – 3pm and are first come first serve basis. Camps will close at 30 registrants so be sure to reserve your spot today!